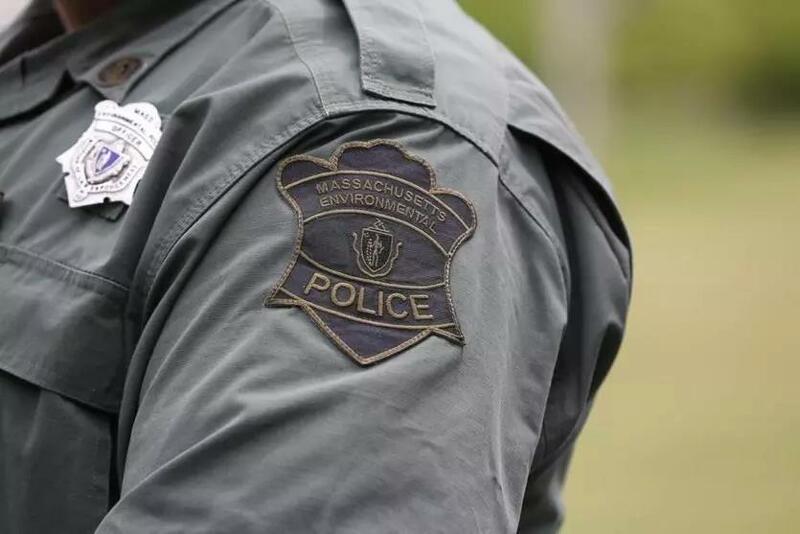 Colonel James McGinn, the head of the Massachusetts Environmental Police, was fired Friday after an internal state review found he fixed two tickets, installed unauthorized surveillance cameras, and hired a private investigator to follow an officer. McGinn, a former State Police sergeant who previously served as Governor Charlie Baker’s personal campaign driver, was suspended without pay earlier this month, following the Globe’s inquiries into $250 citations issued to two Bedford men after their sons were allegedly caught by environmental officers riding unregistered dirt bikes. McGinn’s former neighbor told the Globe that he had called McGinn to contest one of the tickets shortly after it was issued in August 2015. The citation never made its way into the court system, records show. The agency has weathered controversies under McGinn, including questionable payroll practices and a 2015 overhaul of his management team that, according to the Lowell Sun, appeared to violate internal policies. Timothy M. Burke, a Needham attorney who is representing McGinn, said the termination was politically motivated. There’s been allegations of patronage in hiring, waste and abuse of taxpayer money and resources, political intimidation, and alleged ticket-fixing. The investigation into McGinn looked at the two citations and found “a reasonable basis to conclude that Colonel McGinn influenced the disposition of the citations in a manner that benefited a personal acquaintance,” according to the internal review. An internal agency memo, disclosed earlier this week by the Globe, described a behind-the-scenes effort by police to void and round up existing copies of the citations. The memo noted that Major William Bilotta had planned to pick up copies of the citations from the two offenders and that officers had gathered all other outstanding copies of the tickets. According to the state investigation, Bilotta, who retired in February, confirmed that he ordered an officer to void the citations. 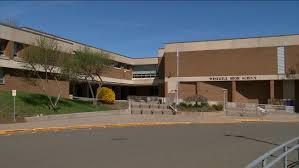 The report concluded that Bilotta “had knowledge of the citations and the connections to Colonel McGinn’s family and acquaintances,” and that Bilotta and McGinn had a discussion about the citations. A message left for Bilotta was not immediately returned Friday evening. The state investigation also probed allegations that McGinn, who earned $133,000 last year, had installed cameras at the agency’s inland enforcement headquarters in Westborough without proper authorization. Installing such cameras requires approval from the state’s executive office and in certain circumstances, “it could also require discussion with the union,” according to Friday’s report. Attempts to reach the president of the environmental police officers union were not successful Friday evening. Peter Lorenz, a spokesman for the state’s Executive Office of Energy and Environmental Affairs, said in an e-mail Friday that McGinn used agency funds to install the cameras, which have been removed. The cameras “will be re-purposed in an appropriate manner that provides facility security,” he said. That action will be done in coordination with the officers union, he said. Additionally, a state finance director revealed that he “received an invoice from a private investigator firm for services provided” to McGinn, the report said. Officials later learned that the private investigator services included watching and videotaping an officer on 16 separate days in August and September, “in order to determine if the officer was reporting for duty in accordance with his time records.” Surveillance of an employee “would have required full justification and legal and other approvals,” according to the review. McGinn led the 83-member police force since Baker appointed him to the position in 2014. The cameras were intended to help ensure workers arrived on time and completed their shifts, said Burke. McGinn, said Burke, was being retaliated against. “His termination is based upon political motivation, not upon any misconduct on his part,” he said. McGinn intends to publicize “significant misconduct on the part of those holding supervisory responsibilities” above him, said Burke. Speaking to the Globe on Friday, Baker talked about why he chose McGinn.